Saudi Arabia’s markets regulator has loosened its rules for licensing asset management and other investment firms, according to information released via a presentation by senior officials at kingdom’s markets regulator. According to a report by news agency Reuters yesterday the Capital Market Authority (CMA) revealed that the revisions will reduce requirements for obtaining a “management activity” license. 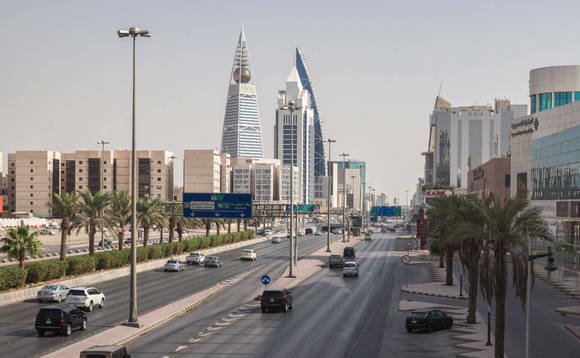 The move is part of aims to boost the number of asset managers in the kingdom and increase private equity and venture capital investments, the officials said. Minimum net assets required to be considered an “investment company” were reduced to 10m riyals (US$3m) from 50m riyals (US$13m), according to a statement handed out during the presentation. The requirement for “management activities” was reduced to 20m riyals from 50m riyals. There were also two new types of activities permitted: managing non-real estate investment funds and managing the portfolios of small but experienced investors, the Reuters report added. The CMA has been revising rules to open access to markets for local entities and foreign investors as part of the crown prince’s Vision 2030 project, an ambitious reform plan to diversify the Saudi economy to make it less reliant on oil. The new listing rules are, according to the CMA set to be announced in the next couple of months, alongside new mergers and acquisitions rules.